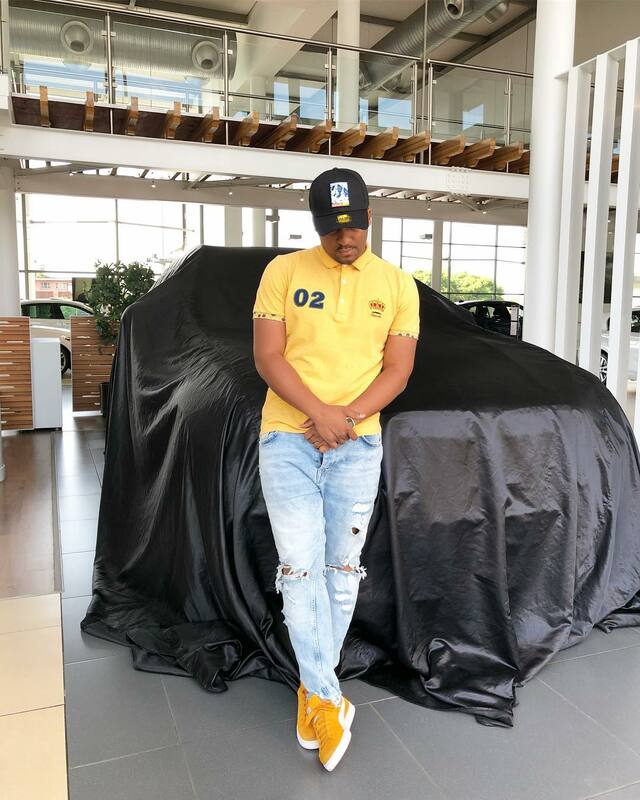 TK Dee Blesses Himself With A Brand New Luxury Car!The year has started off great for Uzalo actor TK Dee who has just bought himself a beautiful car. 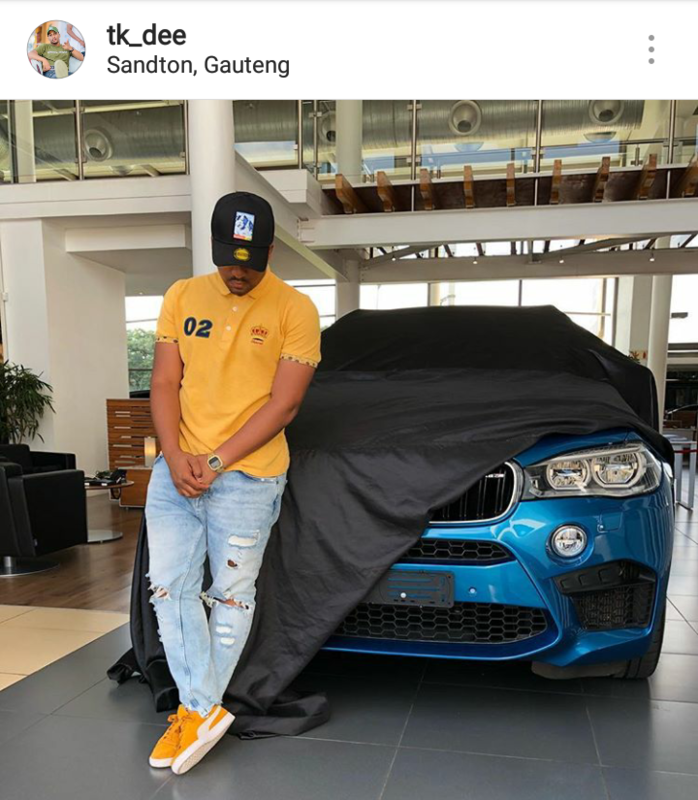 TK Dee took to Instagram showing off his brand new BMW X5. 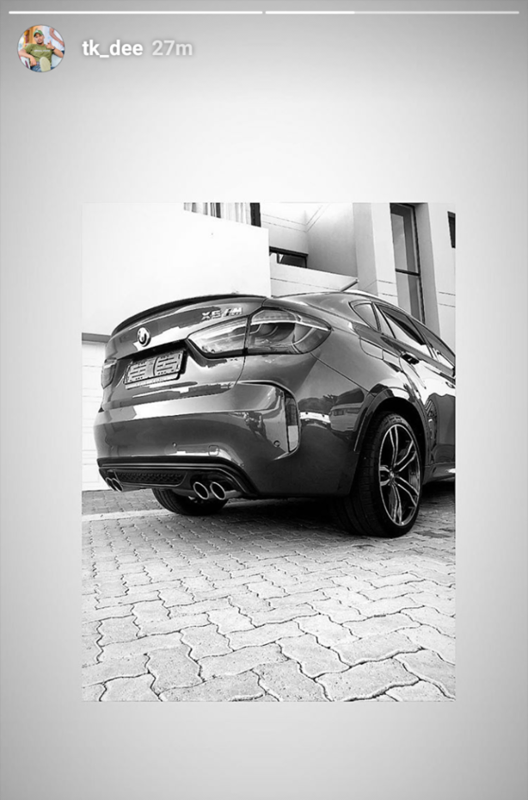 Talk about a luxury car fit for is beautiful young family. “Heavenly Father…. I thank you. 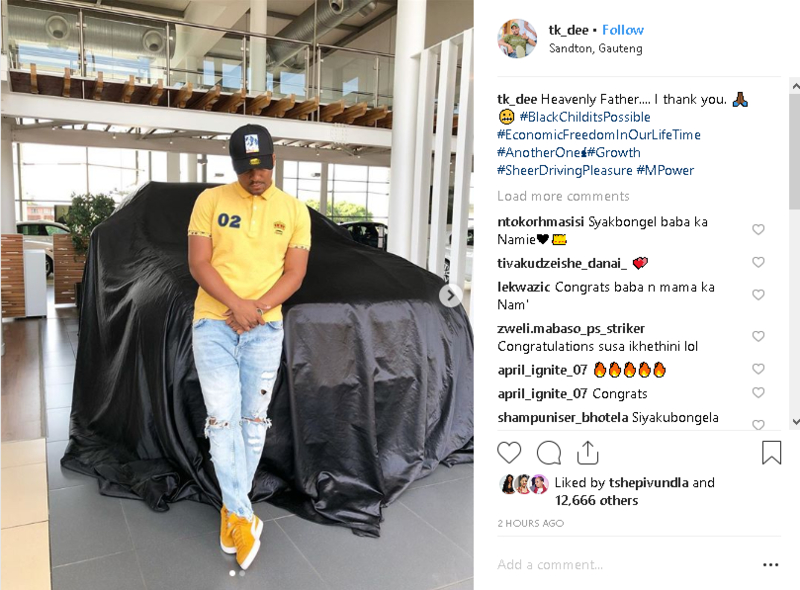 🙏🏾😬 #BlackChilditsPossible #EconomicFreedomInOurLifeTime #AnotherOne☝🏾#Growth,” the actor shared on Instagram.